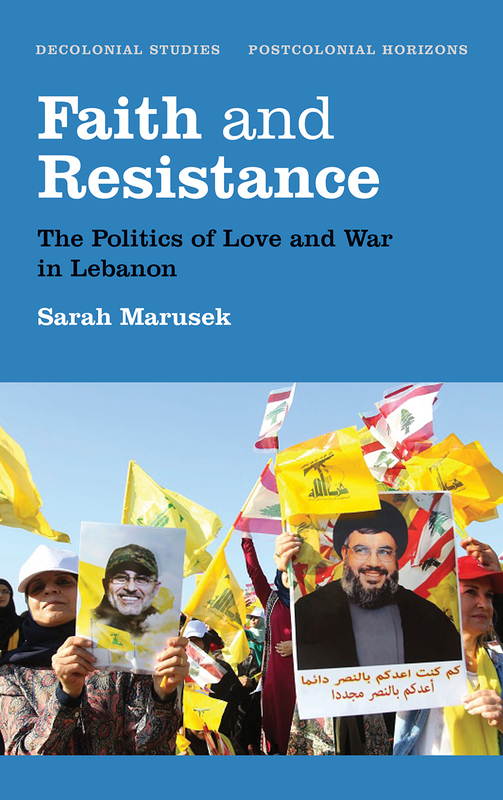 Exploring the rise of Shi’i activism in Lebanon and the broader Middle East, in Faith and Resistance Sarah Marusek offers a timely analysis of the social and political evolution of Islamic movements. These movements, she shows, have long existed in opposition to a number of different forces. And while that opposition has often been full of contradictions, the growing popularity of such movements has nonetheless led to increasing economic and political powers. Marusek shows here how resistance groups reconcile the acquisition of power with their larger anti-colonial aspirations.